Good Friday Service Tonight at 7pm: Grace City Church! Good Friday Service will take place tonight at 7pm at Grace City Church! 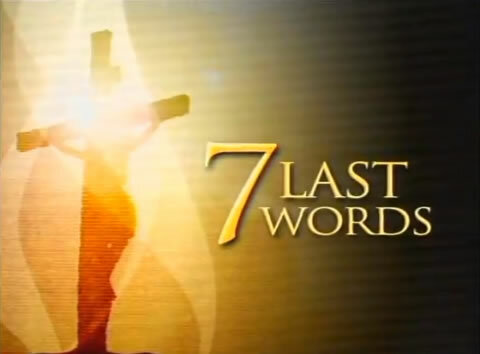 There will be preaching and prayers of the 7 last words of Jesus. Come and be blessed! ← Holy Week Services: Celebrating the Risen Christ! It was a high time, of praise and worship, and the word of God was rich. There were prayers and exhortations. A wonderful Good Friday service. Thanks be to God.